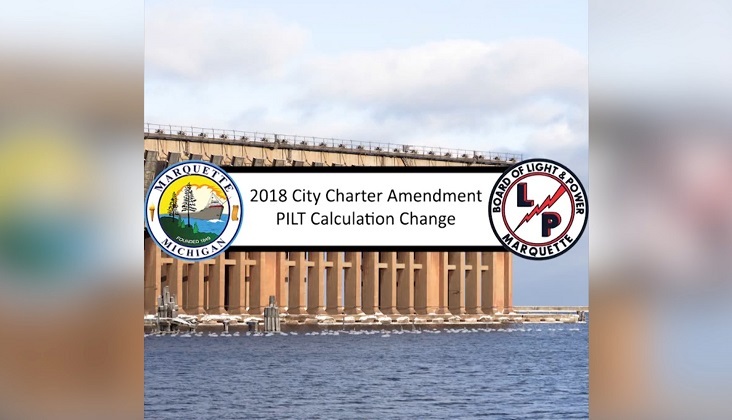 MARQUETTE — The city of Marquette with the support of the Board of Light and Power is asking the city residents to amend the charter for the city. The amendment allows them to change the way they calculate the payment instead of taxes from the BLP. Previously the calculations were made on a regular taxes assessment basis and now they’re asking to calculate based on a percentage of gross sales of the BLP. This change will allow them to calculate the payment a lot simpler. “It’ll allow us to create a more consistent payment. It’ll allow us to better budget as well as the BLP, because that payment will be rather consistent during the years to come where the previous method you never knew what it was going to be year after year,” said Mike Angeli, Marquette City Manager. This will be one of the proposals on the November 6th ballot.